The Gravity Vault in Melville is 20,000 square feet of bright open space, perfect for family fun. 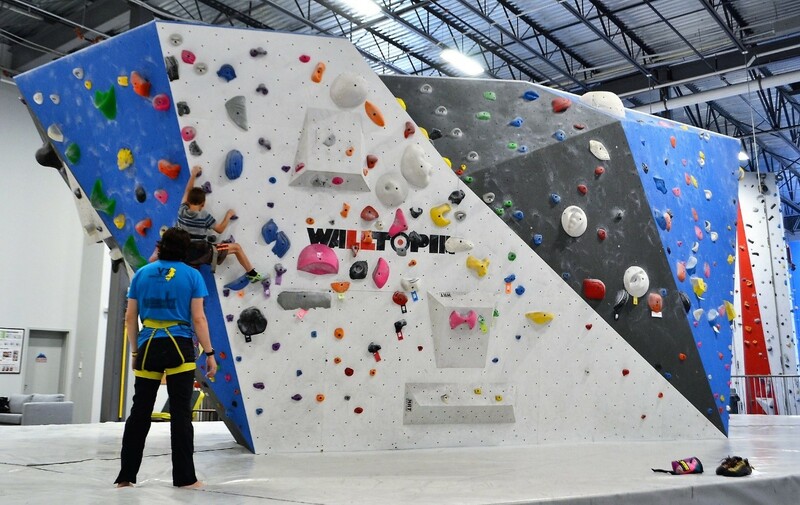 The space features an indoor rock climbing and fitness facility with options for just about everyone. The instructor-led climbing sessions are great for all ages as well as fitness and experience levels. Don't want to climb with the kids? Relax in the comfortable lounge where guests can enjoy free wifi while experienced instructors take the kiddos around the facility for some fun top rope climbing. The Gravity Vault Indoor Rock Gyms have been serving Long Island’s community since 2005. 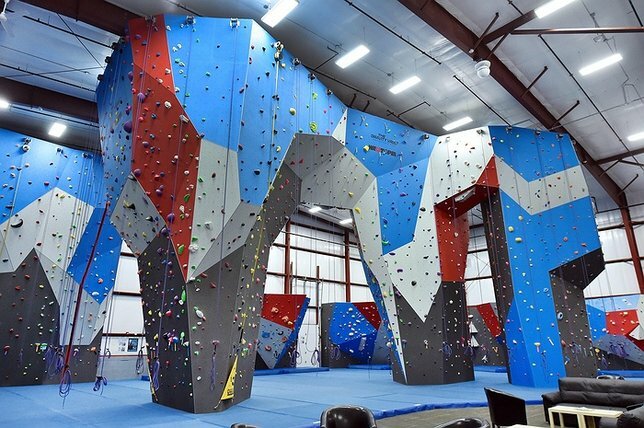 Founded by Lucas Kovalcik and Tim Walsh, the duo built their first location in Upper Saddle River, NJ, and grew the programming options to include memberships, private climbing sessions, birthday parties, camps, competitive climbing teams, belay classes and more. 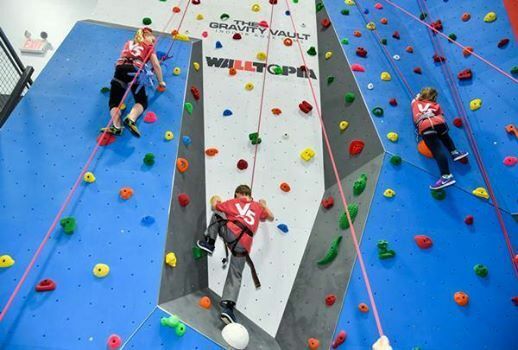 In 2013 The Gravity Vault Indoor Rock Gyms took the next steps, bringing rock climbing to local communities everywhere through franchising, opening its first franchisee owned and operated facility in Middletown, NJ. Continuing their efforts to bring the sport of rock climbing to local communities everywhere, The Gravity Vault is working to open facilities in states spanning the East Coast with additional locations to open on the Island. For more information on The Gravity Vault and for options to start climbing, visit here. Subject: LongIsland.com - Your Name sent you Article details of "Family Fun at Melville’s The Gravity Vault"